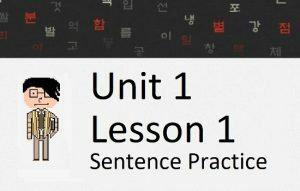 Getting a good grasp of Korean grammar from our Lessons? That’s great! Grammar is one thing, but you also need some listening practice. 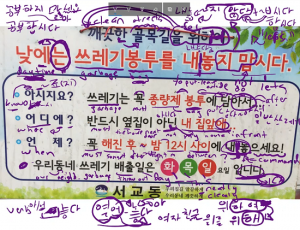 Use our nifty tool to practice listening to the Korean sentences you learned in our Lessons! You will be prompted with the audio files, and you will need to type in the appropriate Korean sentence. 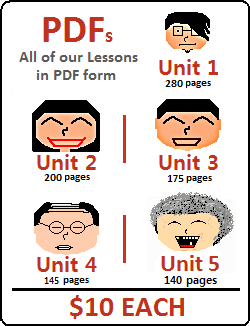 As of November 29, 2015, I have this tool completed for all of the sentences in Unit 1. 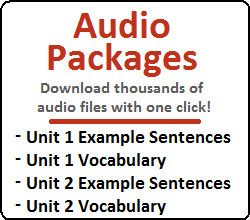 Over the past week, I have also added an audio file for every vocabulary word in Unit 1. In a few weeks, you’ll see this tool applied to Vocabulary as well.